Everyone has seen wedding, birthday, and anniversary cakes decorated with sugar flowers. But Alan Dunn carries this familiar craft to a degree of artistic perfection thatâ€™s breathtaking. 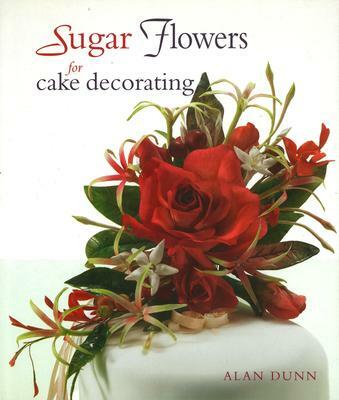 Now he shares his secrets, providing home bakers with instructions for making the botanically accurate floral designs that have made him a world leader in his field. With plans for modeling 40 different species of flowers and plants, from golden gardenias to the blue butterfly bush, plus sprays and arrangementsâ€”along with plans for 14 cakesâ€”this is the last word in the magical art of sugarcraft.